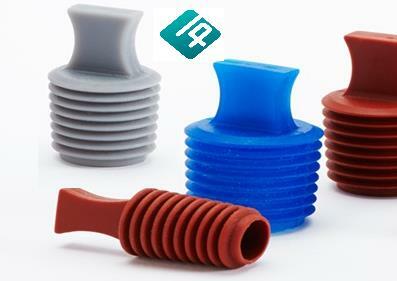 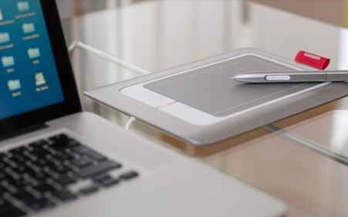 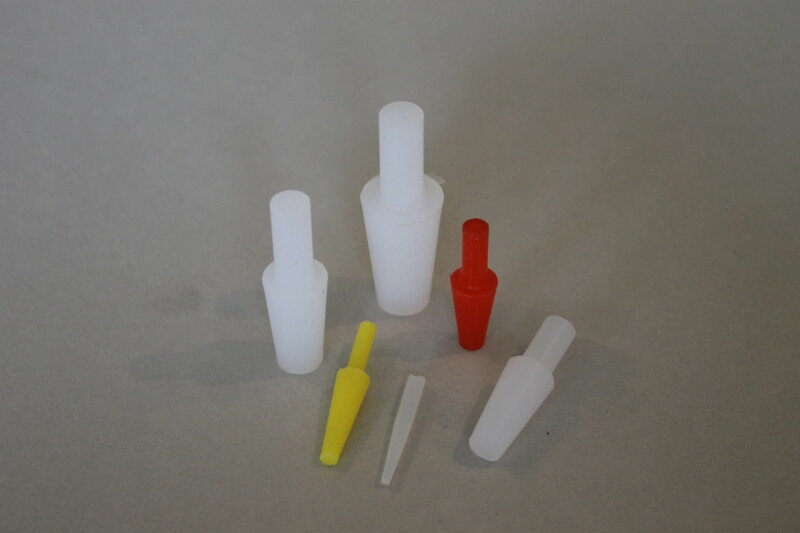 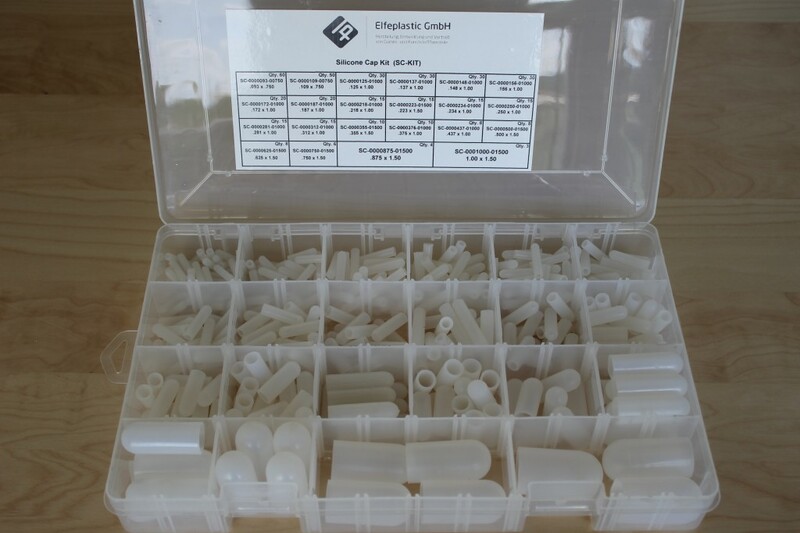 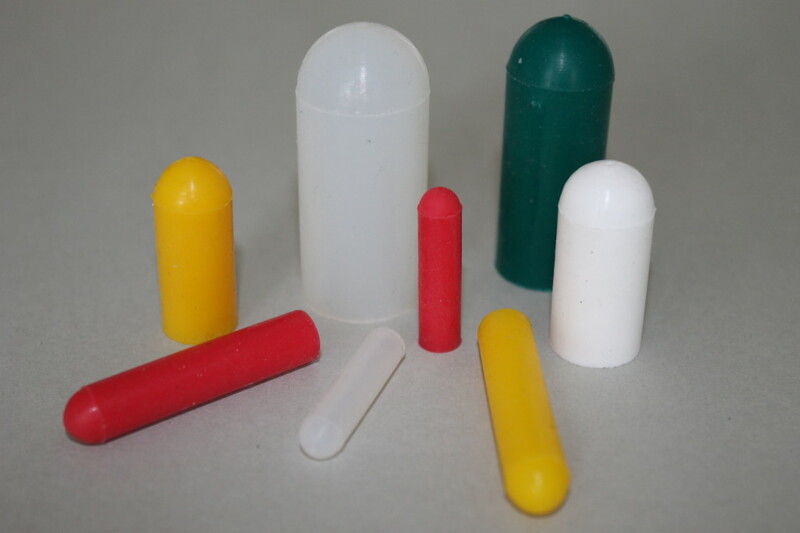 #elfeplastic, Silicone Caps, EPDM Caps, Masking , Silicone Plugs, EPDM Plugs, Dip Molding Caps , Plugs and Grips, Vinyl Caps, Silicone Tubing, Silicone Cord, Grommets, Net Tubing, Bellows, Rubber and Plastic hand grips, Rubber and Plastic Customer Design according to your drawing. 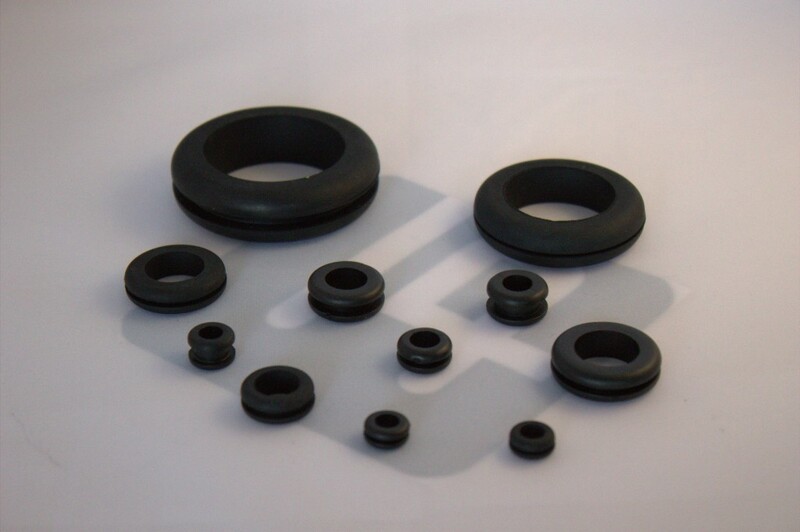 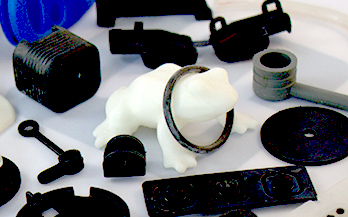 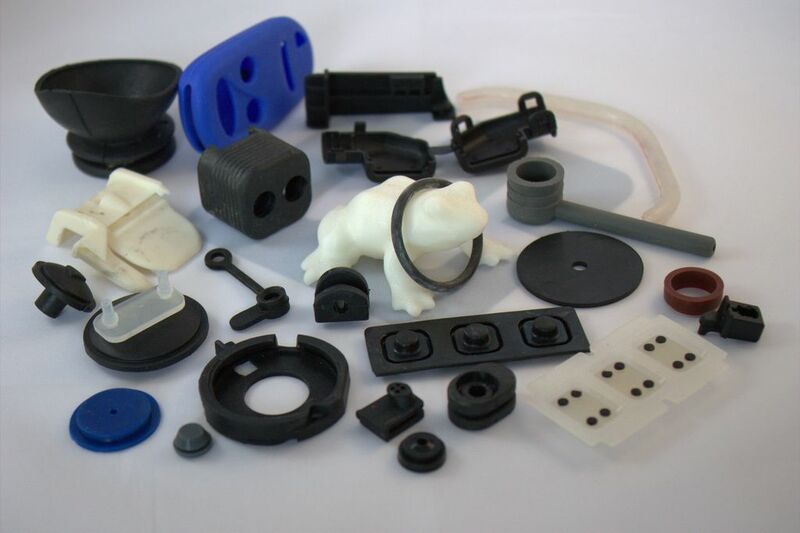 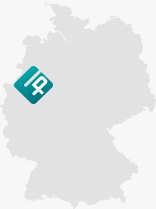 Development, manufacture and distribution of rubber.- and plastic moldings. 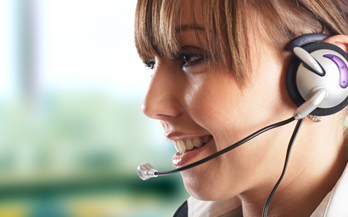 Please note that our offer is aimed exclusively at commercial customers !